Good morning, dear friends! If you have been following us for a long time, you must have noticed our love for salads. There are over 100 salad posts in the blog! The secret to a great salad is the dressing. Noone enjoys grazing a dry salad like a cow, right? So if you mix your greens with a luscious rich dressing, magic will happen! 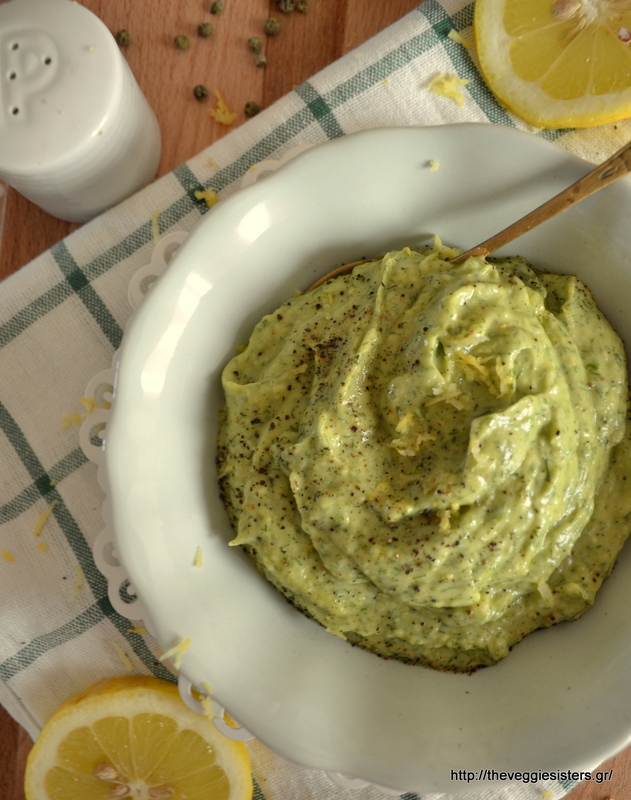 This dressing is refreshing, lemony and has a deep rich taste due to avocado! It pairs well with green salads but you also can use it as a suace for pasta or a dip. I bet you will love it! Kisses and hugs! Just put all ingredients in a blender and pulse until smooth. Pour the sauce over a green salad, or pasta or just spread it on bread. Enjoy! 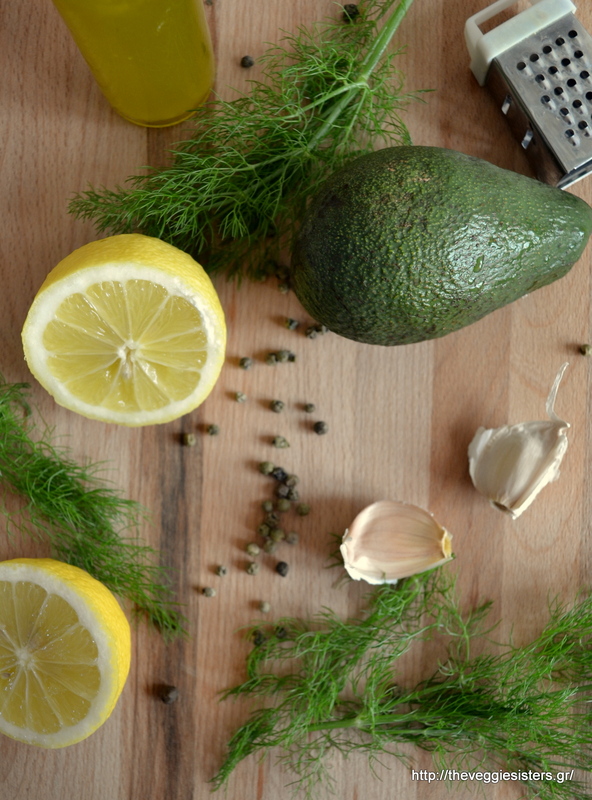 Share the post "The ultimate green salad dressing:Lemony avocado dressing"